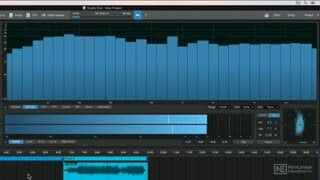 With its robust plugin suite and its integrated Project window, Studio One 4 more than excels at mastering. 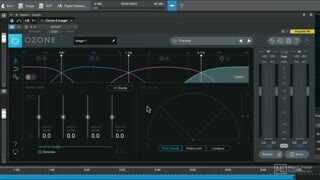 This course, by Studio One expert Joshua Carney, reveals everything you need to know about mastering using Studio One’s built-in plugins and features exclusively! 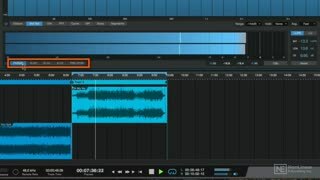 Joshua starts the course by explaining how to import your songs in the Project window to start the mastering session. 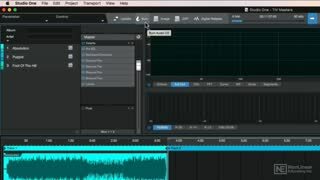 You'll see and understand why this Project window is one of the biggest advantages of mastering with Studio One. 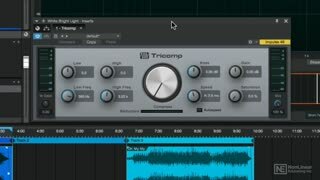 After covering all the included metering tools and some important mastering terminology, Joshua dives deep into all the different mastering effects (Pro EQ, Tricomp Multiband Dynamics, etc.). 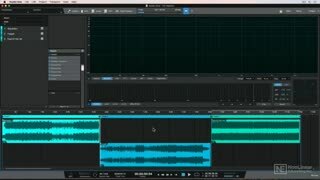 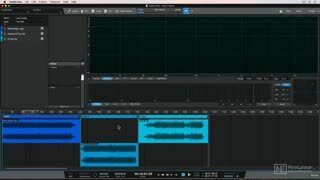 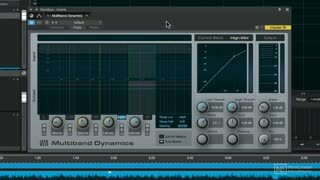 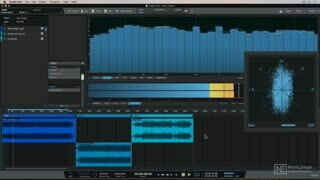 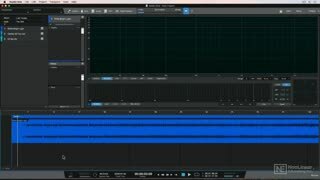 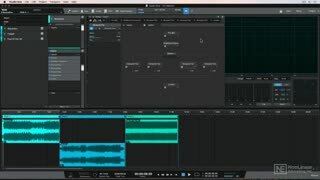 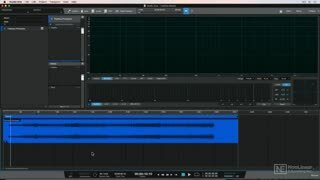 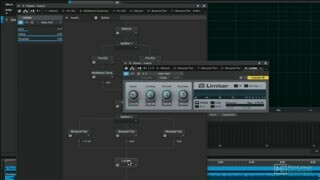 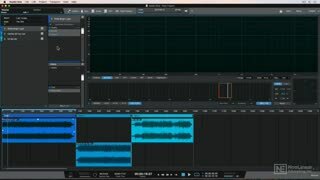 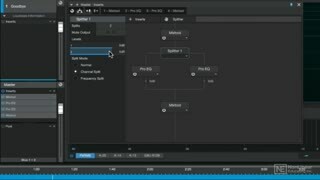 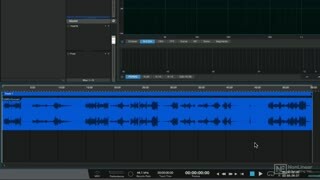 You learn how to set up a mid/side routing matrix, how to improve the stereo image of your songs, and how to put the final loudness touch with the limiter. 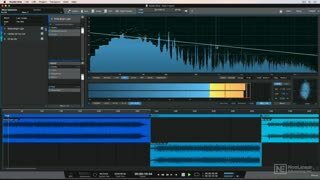 The course contains three complete mastering demonstrations: a Pop/EDM song, a country song, and a 3-song rock EP. 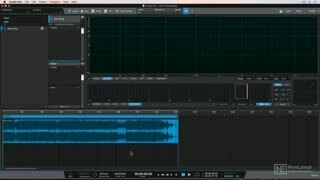 And when your mastering is completed, it’s time to export your songs or burn them to CD! 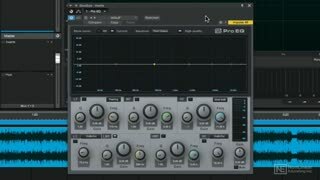 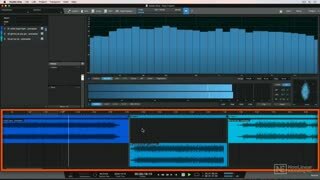 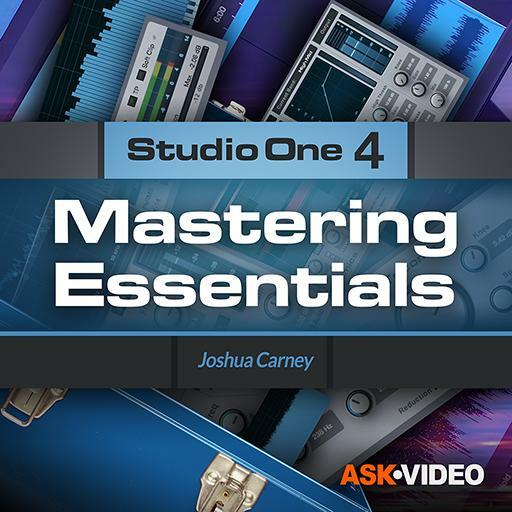 So "master" the art and science of mastering using Studio One 4 in this 20-tutorial course, with trainer and mastering engineer Joshua Carney!